We have a fixed-term position available to cover maternity leave from 13th May 2019 to 6th March 2020 in the office-based role of Training Course Co-ordinator, 30 hours per week, flexible working. Anthias Consulting, in partnership with Tectron of Kuwait and Elliott Forensic Consulting, provided a 3 day seminar and workshop in March for the toxicologists and staff of the Ministry of Interior in the General Department of Criminal Evidence in Al-Dajeej, Kuwait. 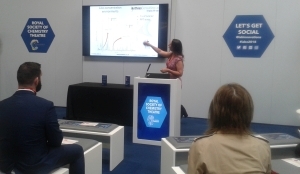 Dr Diane Turner was thrilled to make it to Pittcon this year for the first time and delighted to be selected to present four short courses at the conference. Continuing Professional Development (CPD) is the systematic approach to maintaining and developing your knowledge, skills and competency throughout your career. So how do you identify formal training of a high standard and at the right experience level to ensure you are advancing your knowledge and skills? 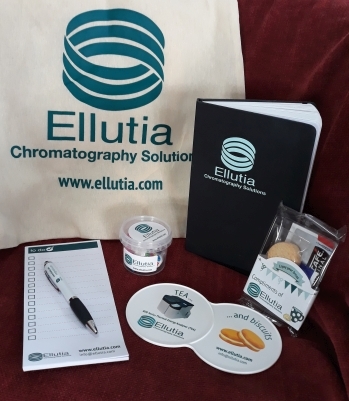 Thank you to everyone who entered our prize draw! 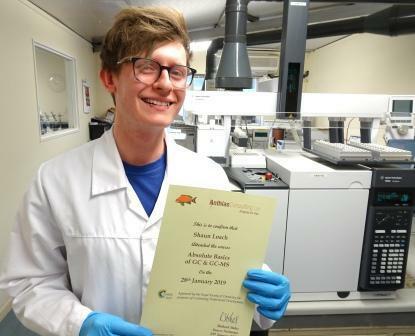 This year, our competition entries came from a diverse range of industries and areas including environmental analysis, toxicology, drug discovery, pesticide analysis, essential oil production and from a wide range of roles. 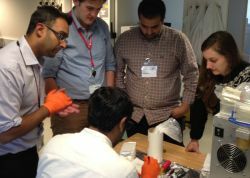 Our generic hands-on training courses combine a mixture of classroom-based presentations covering the essential theory then putting the knowledge into practice in the laboratory. Are you going to Pittcon 2019, the world’s leading annual conference and exhibition on laboratory science? Dr Diane Turner from Anthias Consulting will be delivering four training presentations as part of the Pittcon short courses programme. The prize draw is now closed. Subscribe to our newsletters to keep up to date with details of future competitions. 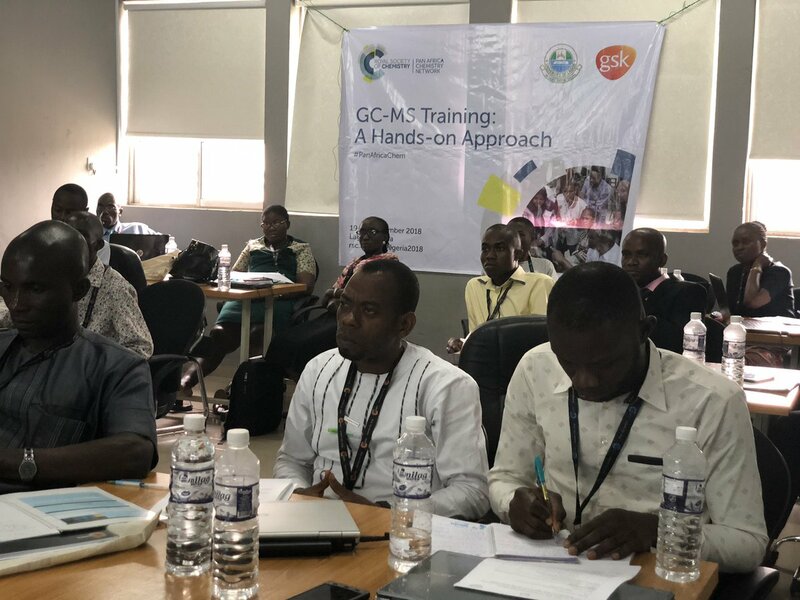 In November, trainer and consultant Dr Imran Janmohamed returned to the University of Lagos in Nigeria to deliver the latest GC-MS workshop in the Royal Society of Chemistry's Pan-Africa Chemistry Network (PACN) training programme. 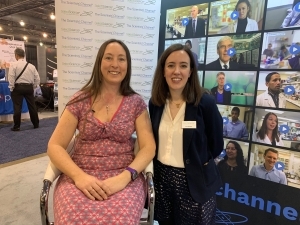 Anthias Consulting enjoyed attending Lab Innovations this year and connecting with partners and clients at the show, the UK’s largest laboratory event.